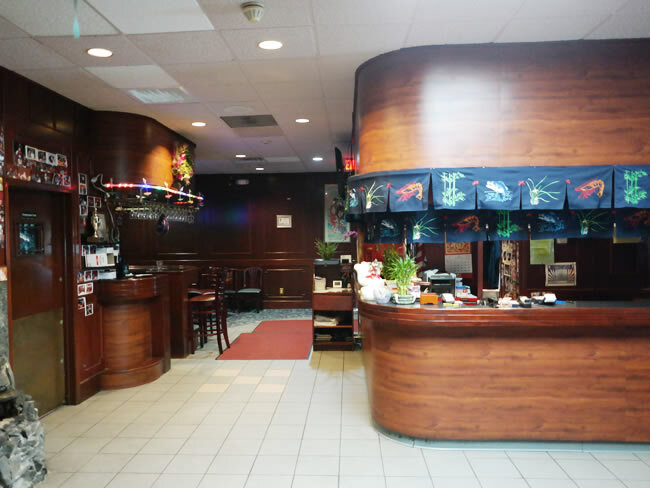 and leave us your suggestion or review. 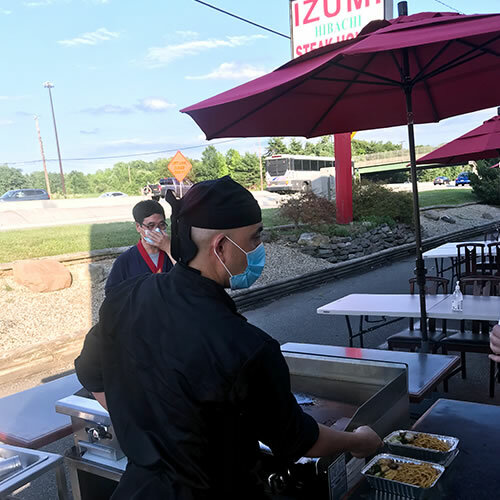 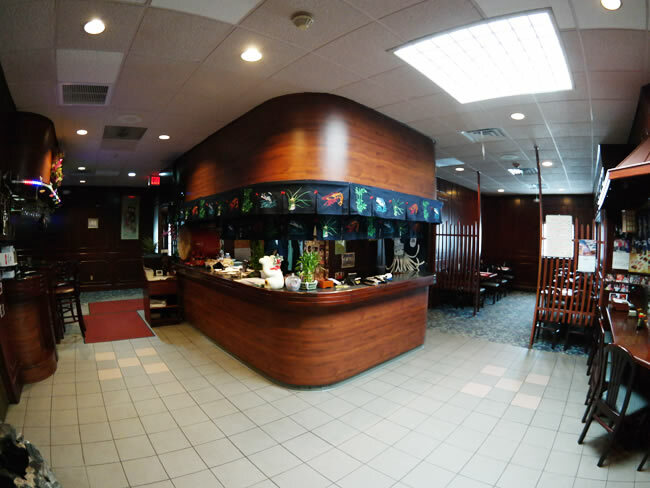 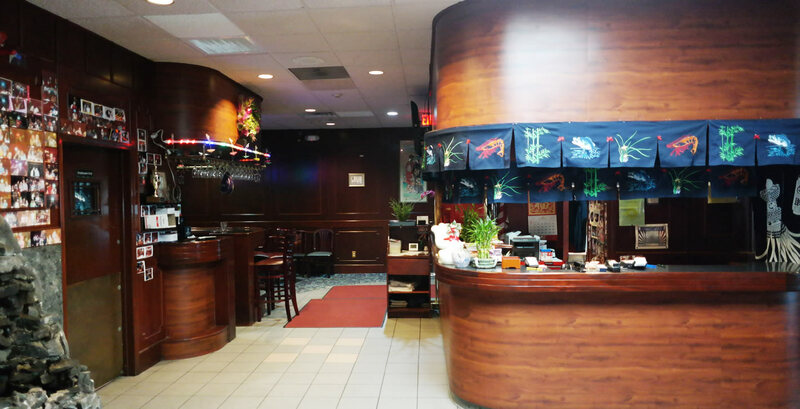 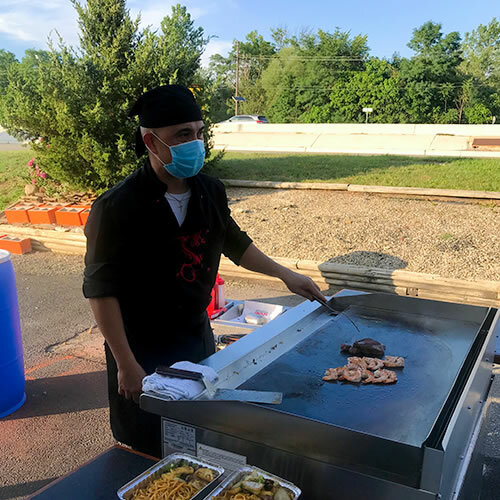 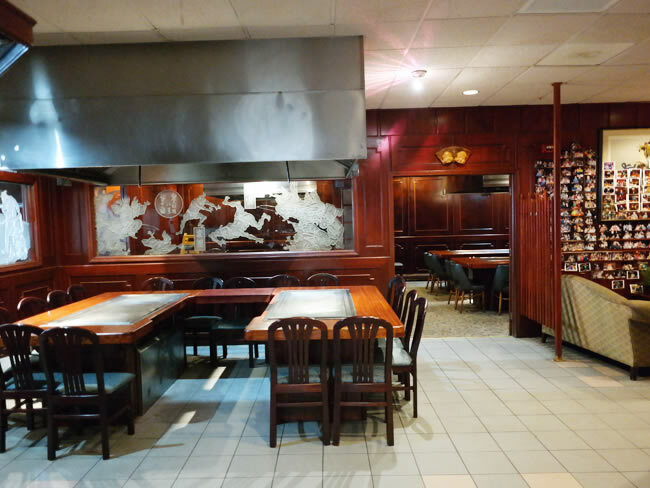 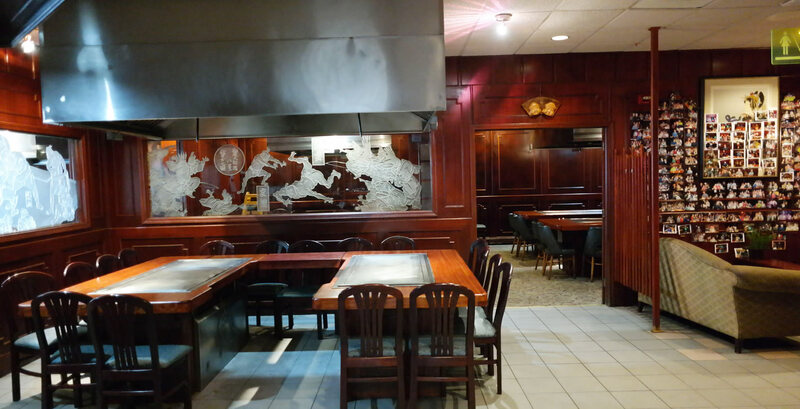 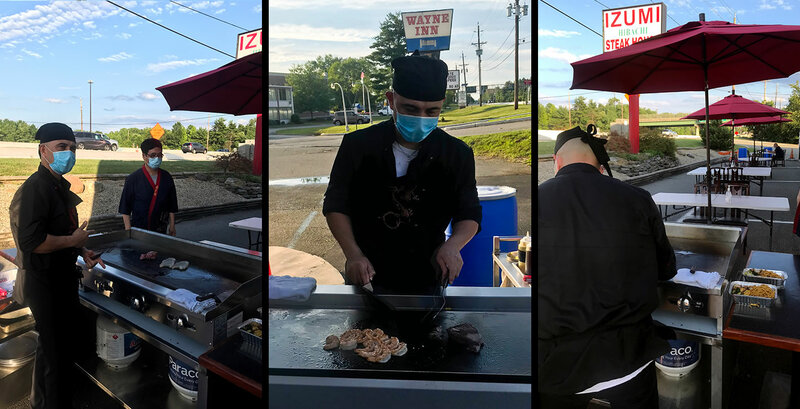 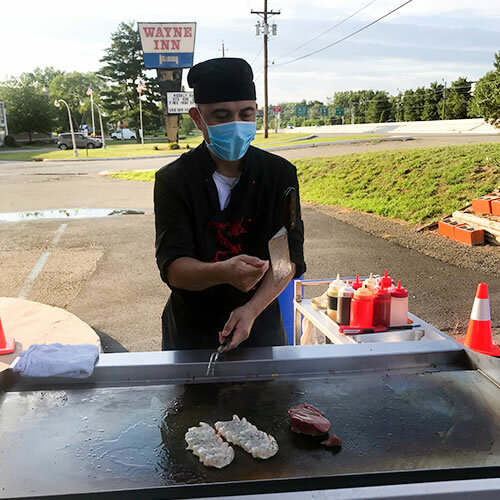 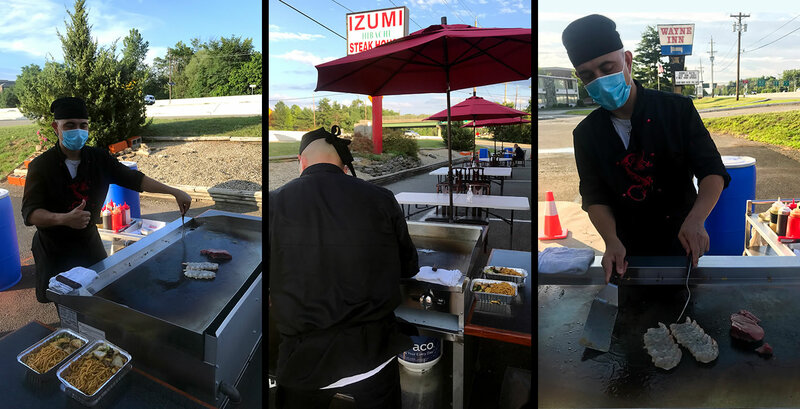 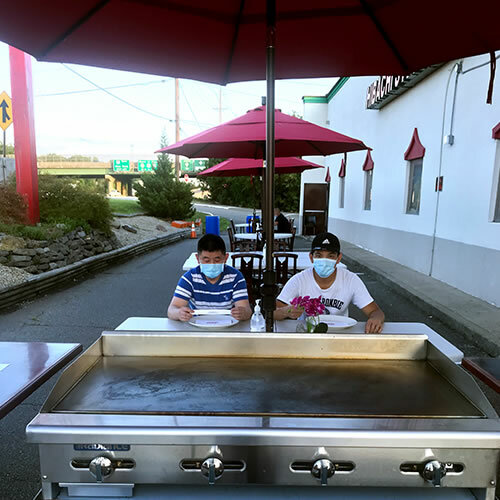 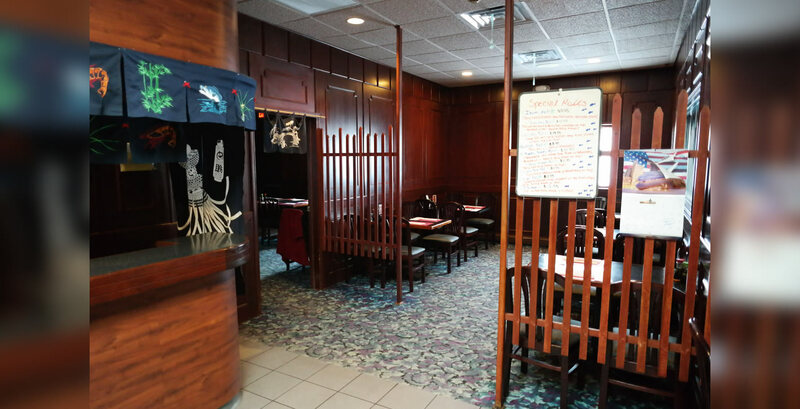 Located at 517 Route 23 South, Wayne, NJ 07470, our restaurant offers a wide array of authentic Japanese Food, such as Hibachi Sirloin Steak, Tekka Don, New York Roll and Chicken Katsu. 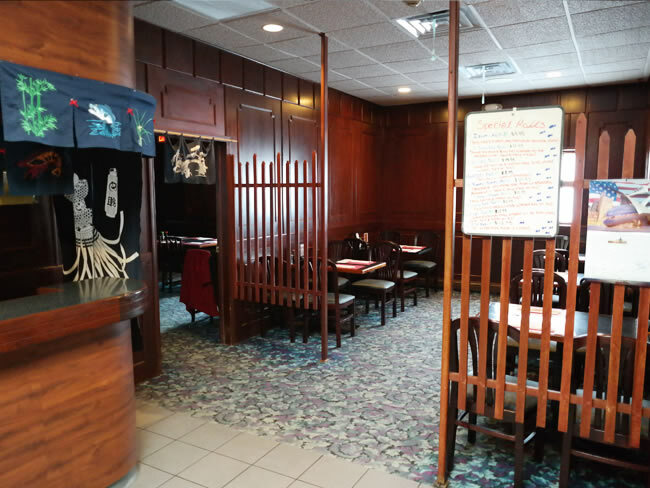 © 2016 Izumi Hibachi Steak House, All rights reserved.